We believe no interface is simple enough that it can't be made simpler and thus more beautiful. 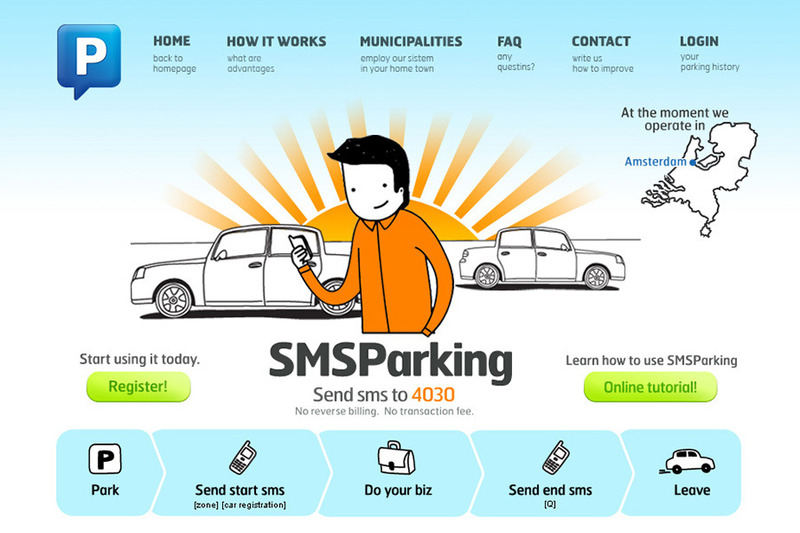 SMS Parking is Amsterdam based parking service. Branding and illustration by Peter Gregson studio.